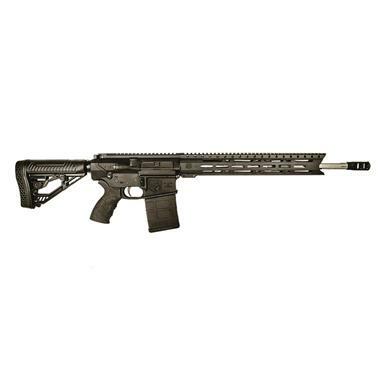 A full-featured AR-10…at a price that won't break the bank. The Diamondback DB10 puts outstanding accuracy and precision within reach of every budget. It starts with a billet upper and a reinforced billet lower — typically found only on pricier rifles — which fit tightly together without a hint of slop. The lower also features an integrated trigger guard that's large enough for gloves, as well as a flared mag well for faster reloads. The DB10 comes outfitted with a very nice 18" stainless steel barrel that delivers exceptional accuracy. 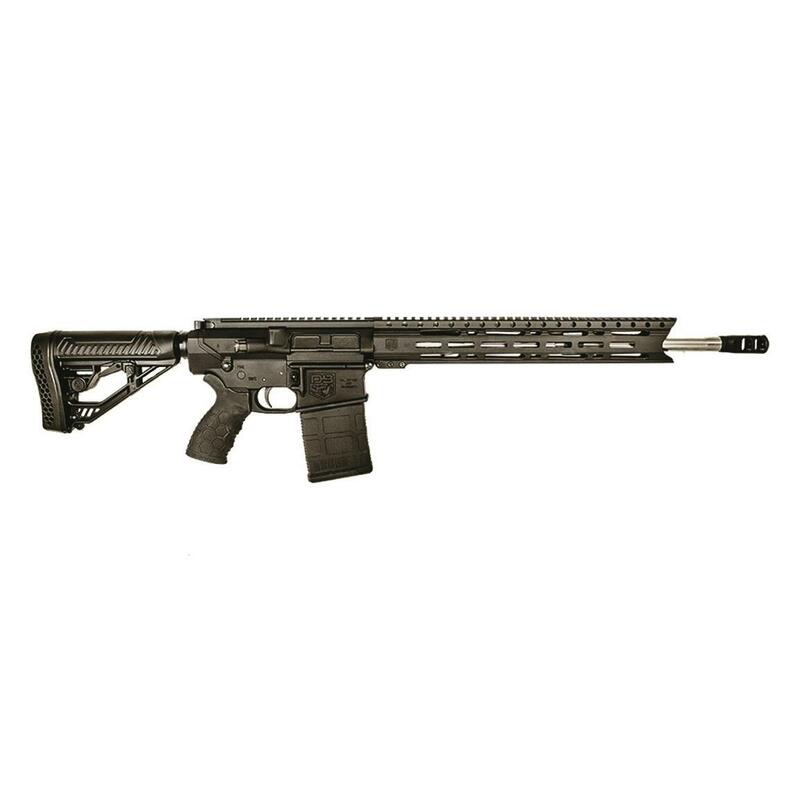 The forend is Diamondback's own 15" KeyMod handguard, which provides a stable platform for accessories while offering ample airflow. Furnished with an Adaptive Tactical EX stock, and Hexmag pistol grip, it's an awesome AR-10 package at an awesome price.